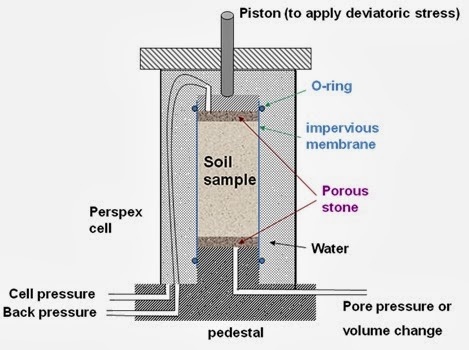 Why are Index Properties of Soil Required in Addition to Engineering Properties? This is the property of soil that facilitates water to flow through them. The main importance of this property is to measure seepage discharge (either water or soil particles with it) throughout earth masses. This is the property of soil which defines deformation of soil mass under compressive loads. This property is required to estimate settlement of foundation on soil. •	Pressure on earth retaining structures. Now what are index properties? –these are properties that are not determined in geotechnical engineering for primary purposes of foundation design and analysis but helps engineers to have idea about engineering properties. 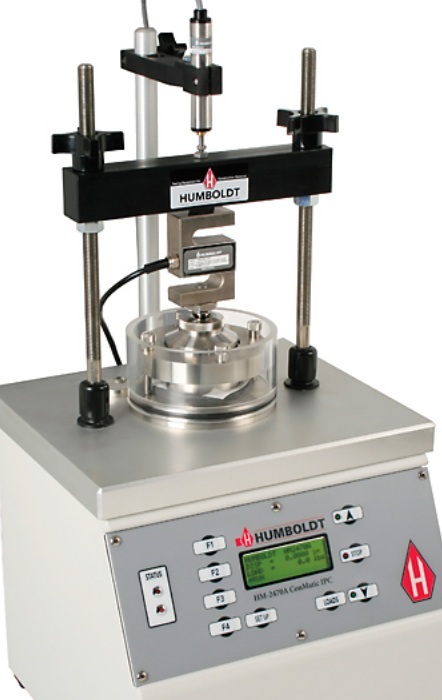 The major index properties for fine grained soil are consistency or atterberg’s limits. Now we have defined engineering properties and index properties; why should we go for index properties? Engineering properties are the main properties with which (using one or more) we can design a foundation. Say with shear strength we can determine bearing capacity of foundation soil and with compressibility we can determine settlement criteria for loosely compacted cohesionless soil or time consuming consolidation of cohesive soils. The consolidation tests required several days, again shear strength test required sophisticated instrument for both testing and collecting sample (undisturbed) from field. So engineering properties determination tests are laborious, time consuming and elaborate. Geotechnical engineers are often interested on index properties to gather rough knowledge about engineering properties. The simple tests that are conducted in lab or field (index properties) are called classification tests. Here soil is indentified based on classification and often index properties offer good prediction of engineering properties. Even methods of testing engineering properties are also selected based on index properties; say draining and confining conditions during shear strength tests. Soils having identical index properties are often found /assumed to have same engineering properties. But the correlations between two sets of properties are not perfect and reasonable factor safety should be employed if index properties are the basis of design. It is not recommended to design important and large structure only depending on index properties.